The iPad has been a huge hit ever since it first hit the market back in 2010. It’s an amazing and powerful device, and a joy to use – whether for work or play. 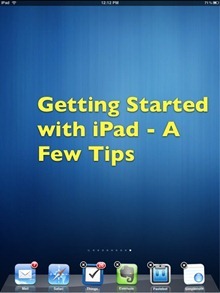 I’m hoping this short guide will give you a good jump-start on getting the most out of your iPad. Just got a shiny new iPad as a holiday gift? 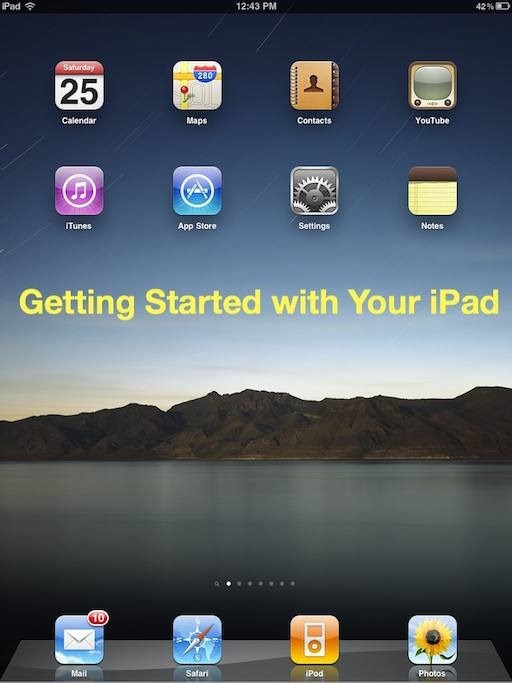 Here’s an easy Getting Started Guide for your magical new tablet friend. 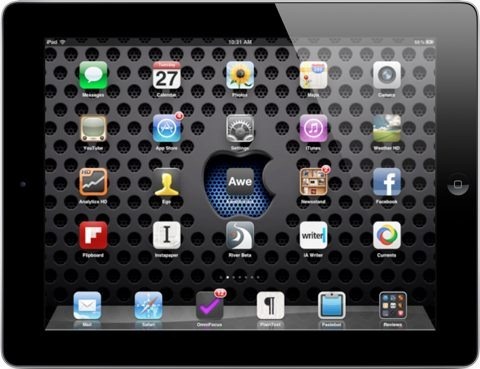 The iPad has been the hit electronic device of 2010, named best gadget of the year by Time Magazine and just about everyone else in end-of-year awards. 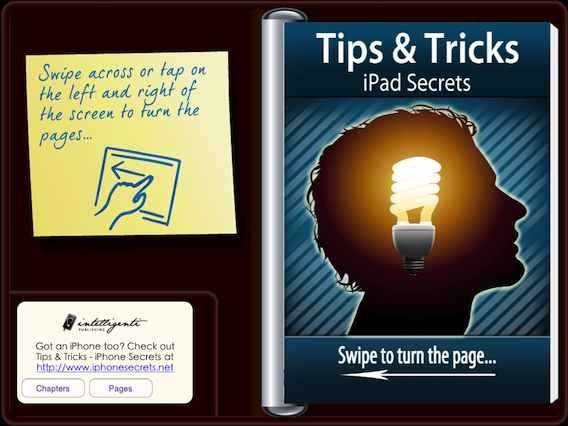 I’m sure many of you have received a shiny new iPad as a holiday gift this year – and I’m hoping this short guide will give you a good jump-start on getting the most out of your iPad.